Proper bedding is mandatory in all homes. The higher the quality of the sheets the better the level of comfort. Many homeowners pay close attention when buying bedding sets. However, often times it’s not a matter of fabric. A comfortable mattress can be just as important. Some people fancy harder mattresses to make sure their bodies are kept in a steadier position; others, would rather choose a softer variant to prevent lower back pains. Inadequate body alignment as well as an unfitting mattress may lead to all kinds of sleeping problems. Proper ergonomics when sleeping can help improve both sleep quality and quantity. 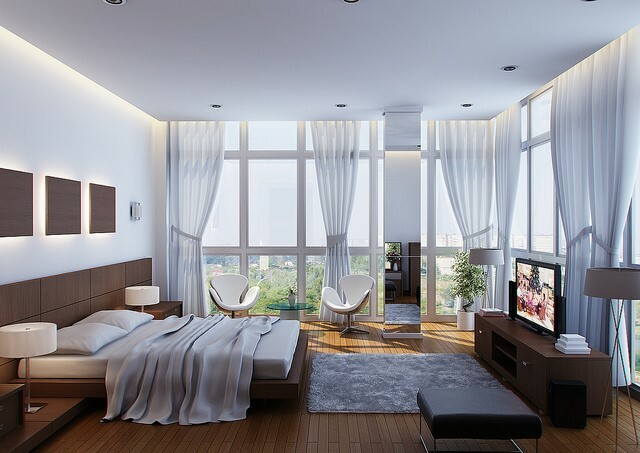 Here are 5 suggestions on how to spice things up in the bedroom and decide on bedding that is cozy, comfortable and soothing for your general wellbeing. Memory foam mattresses are extremely common nowadays, and many consumers choose them because they’re manufactured with polyurethane; a compound that can mold after the shape of your body. 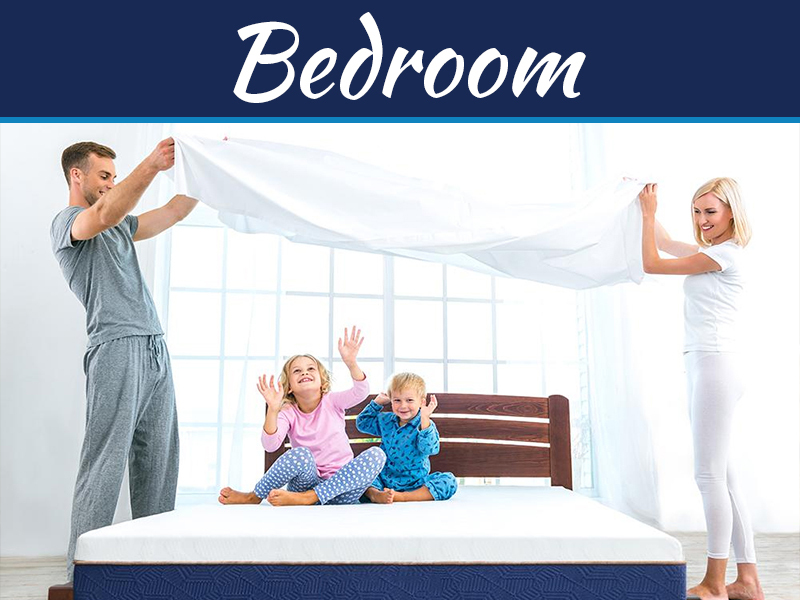 When the user stands up and walks out of bed the mattress uses the special material to return to its initial state. Many people fancy this type of mattress because of its ability to relieve leg and back pain; it can distribute even pressure points, thus giving users the possibility to adjust the firmness. As far as Egyptian cotton sheets are concerned, these are incredibly comfortable. The material is breathable and soft; it holds heat in winter and it keeps the body cool and fresh in the summer. Many people have misconceptions about latex mattresses. Contrary to popular belief, some types are actually recommended. 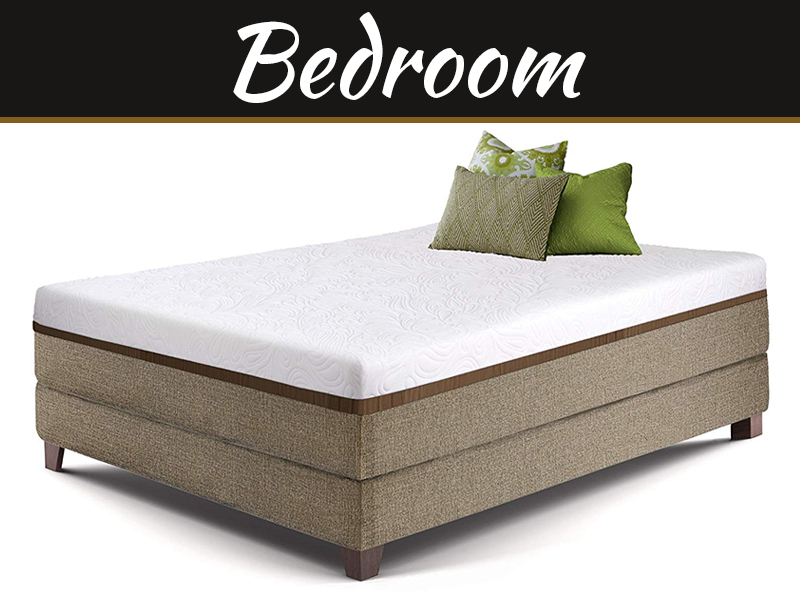 It is important to invest in a mattress made of natural materials or at the very least, man-made synthetic latex. All natural latex comes from the rubber tree, which modified turns into rubber. Believe it or not, these mattresses can be particularly comfortable. Paired with silk bedding, it can ensure the most relaxing sleep. Silk is soft and cooling; suitable in the hot summer months, the fabric is adored by honeymooners. Gel mattresses are manufactured from advanced materials meant to bring a wealth of benefits to users. Comfort is most likely the most important because increased comfort makes the body sleep a lot better. The gel added to the memory foam composition has a cooling ability. Paired with flannel sheets, the bed provides warmth and coziness even in the cold winter months. Innerspring mattresses are manufactured from a special steel coil support system which packs various fibers and foams; these are placed at the top to make sure the mattress is more comfortable at the surface. Spring mattresses for a master bedroom is the ultimate treat. They’re also a top-seller due to their ability to adapt after the shape of the sleeper’s body contour. Escape into the world of dreams and match an innerspring mattress with bamboo bedding. Bamboo sheets are resilient and durable. They’re manufactured from strong fabrics that don’t tear apart even after multiple uses. Pleasant and soft to the touch, they’re breathable and thermo-regulating, thus providing coolness in the summer and warmth in winter. Furthermore, bamboo doesn’t need fertilizers or pesticides to grow properly. It features a natural resistance to fungi and pest infestation, and are a wonderful option for people with sensitive skin or allergies. Bamboo additionally has anti-bacterial and anti-microbial properties. 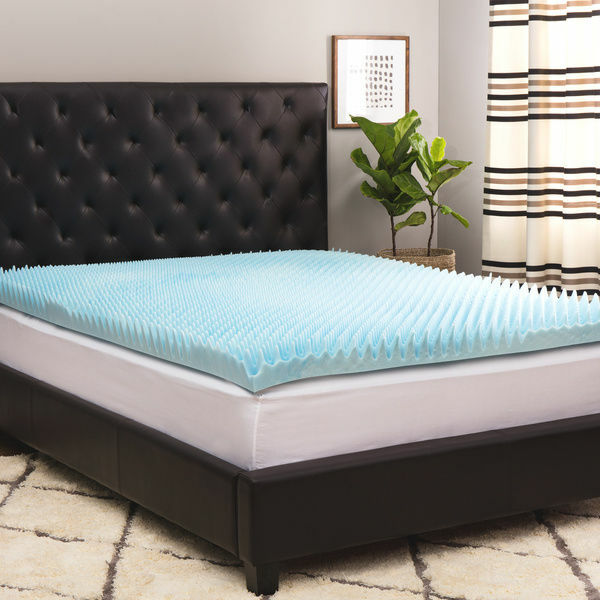 Last but not least, we have the hybrid type of mattress, which features as wrapped or pocket coil support and various additional materials such as latex, memory foam or gel foam at the surface. By blending all these technologies we get exceptional support, superior pressure relief and extreme comfort. 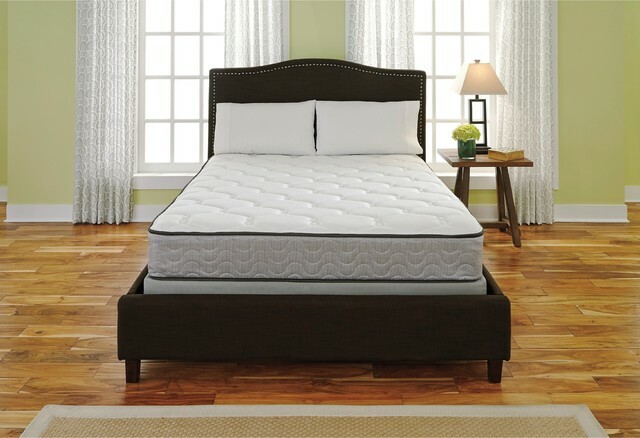 The feel matches with traditional mattresses, however, due to the molding feel in the memory foam or latex the final result is increased longevity. The exact same thing goes for the blended fabrics. Bedding sets manufactured from cotton, polyester, rayon and bamboo are more durable, inexpensive ad wrinkle-resistant. They last longer and they’re equally comfortable and soothing to the skin. Choosing the right bedding set and mattress for the master bedroom is easier than meets the eye. 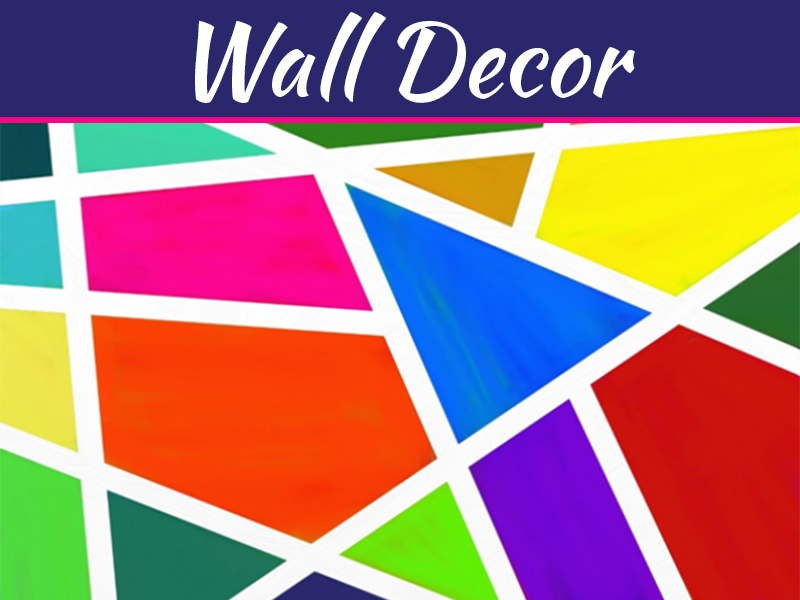 All you have to do is stick with qualitative fabrics and materials; decide on the best blends and go with a perfect combination of price and quality.